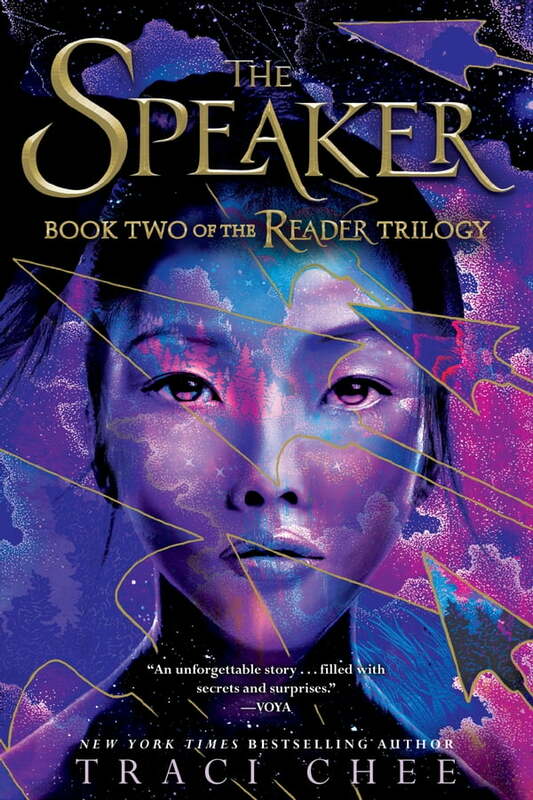 The Speaker (Kobo eBook) | Beach Books Inc.
With Sefia’s help, Archer travels across the kingdom of Deliene rescuing boys while she continues to investigate the mysterious Book and the secrets it contains. But the more battles they fight, the more fights Archer craves, until his thirst for violence threatens to transform him from the gentle boy Sefia knows to a grim warrior with a cruel destiny. As Sefia begins to unravel the threads that connect Archer’s fate to her parents’ betrayal of the Guard so long ago, she and Archer must figure out a way to subvert the Guard’s plans before they are ensnared in a war that will pit kingdom against kingdom, leaving their future and the safety of the entire world hanging in the balance.